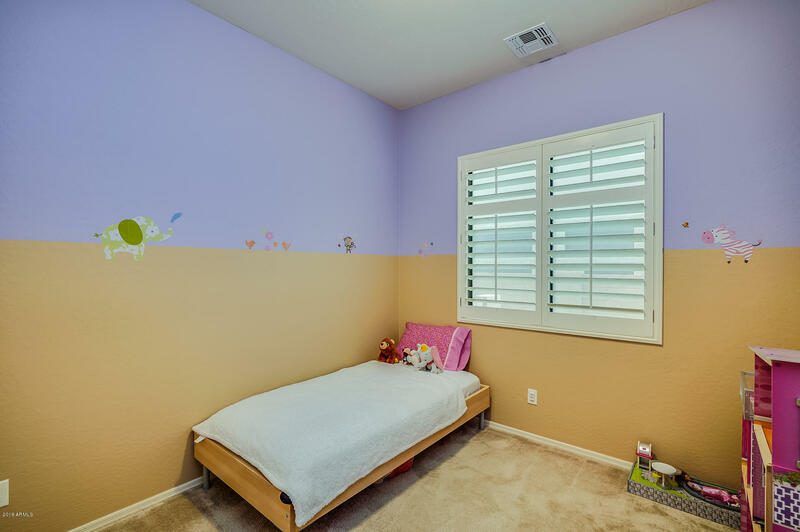 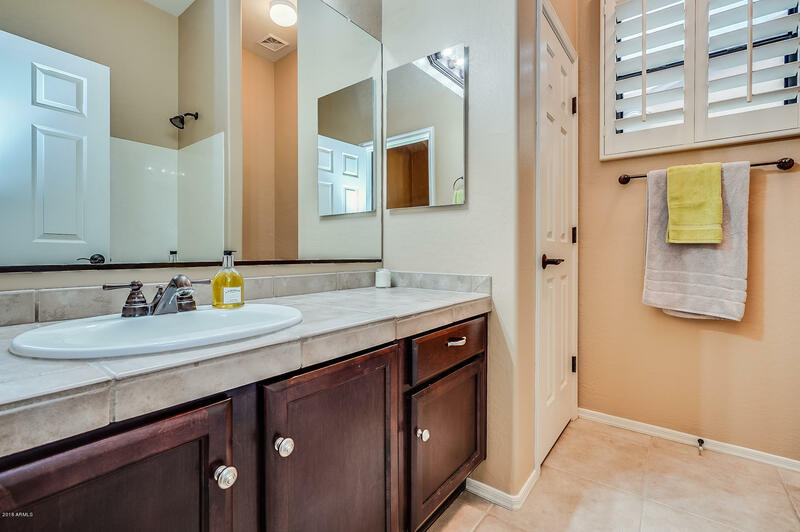 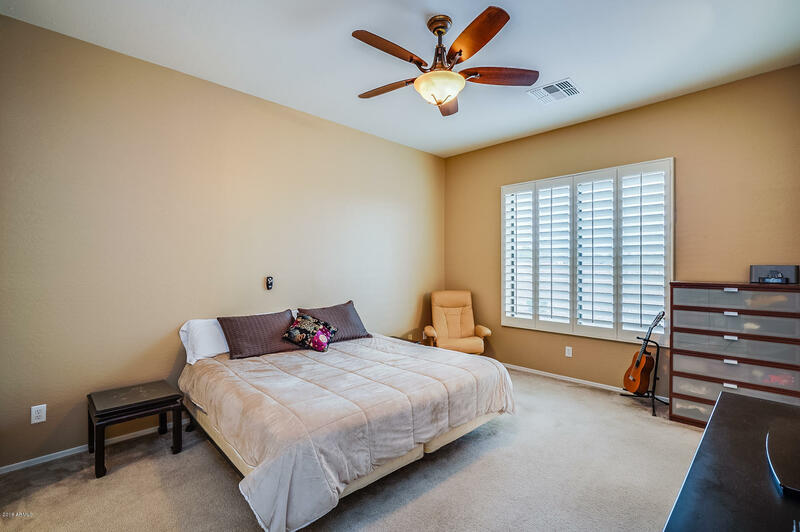 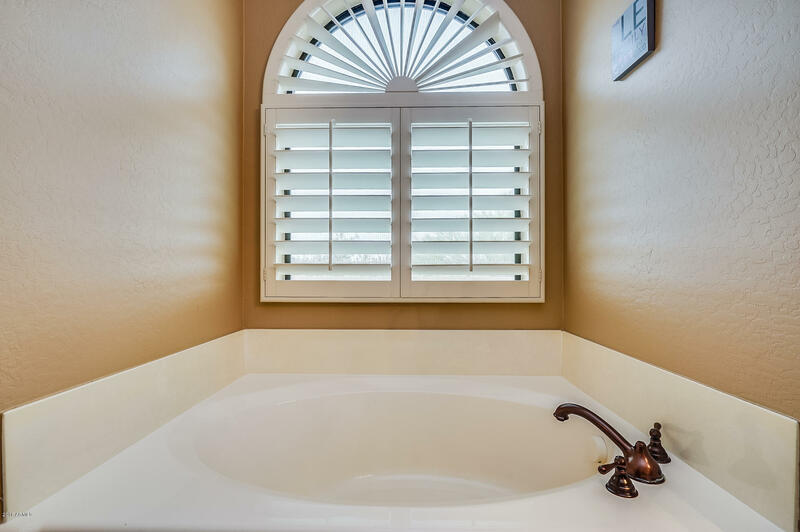 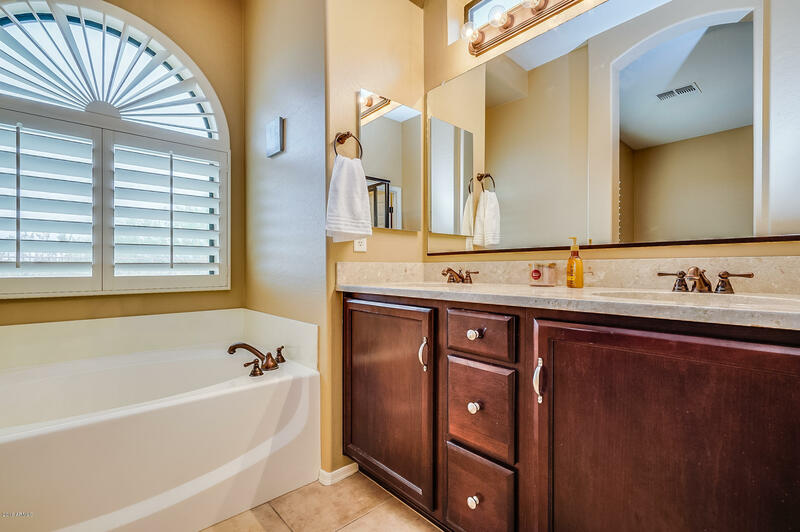 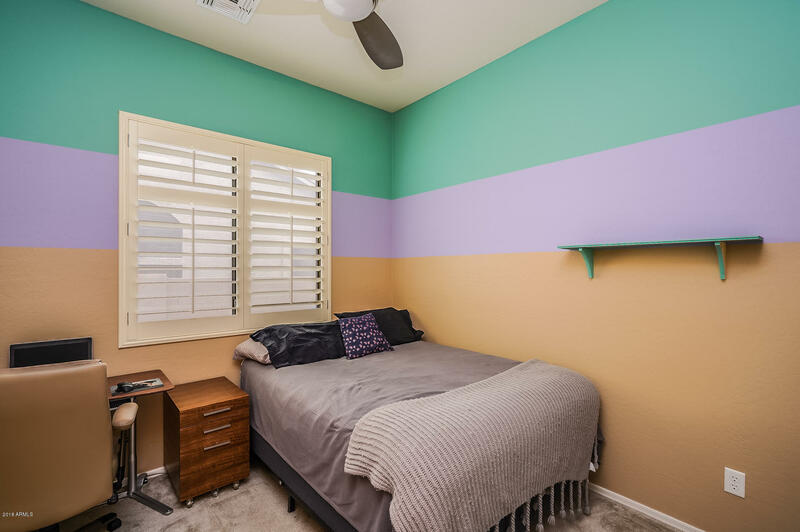 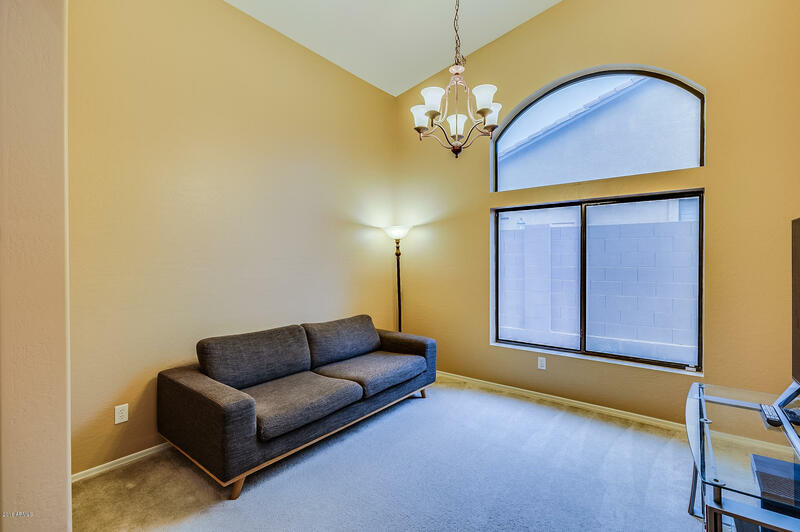 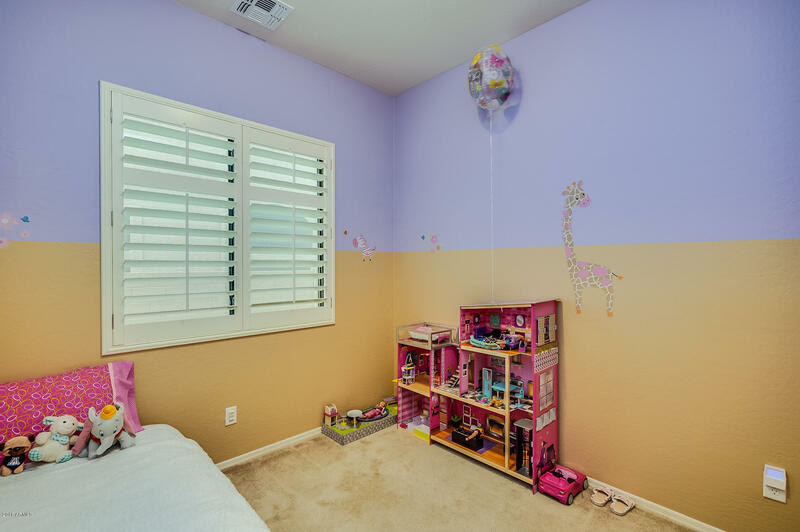 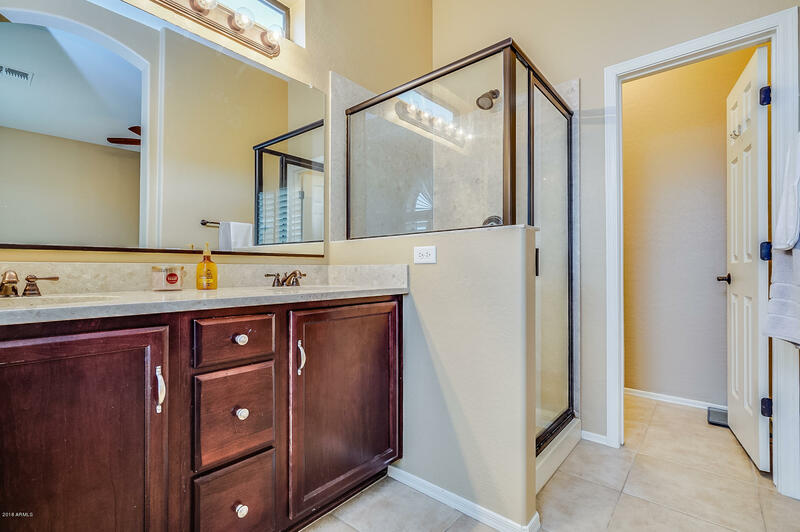 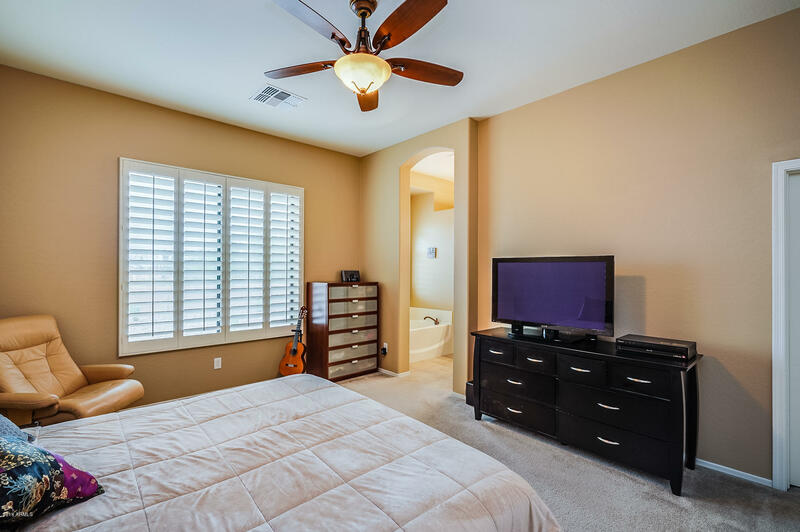 This beautiful home has 4 beds and 3 baths, comes complete with an in-law suite. 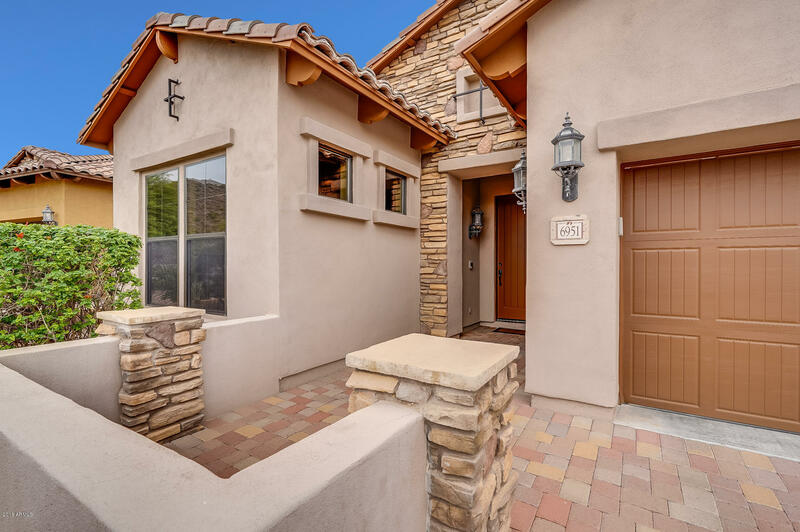 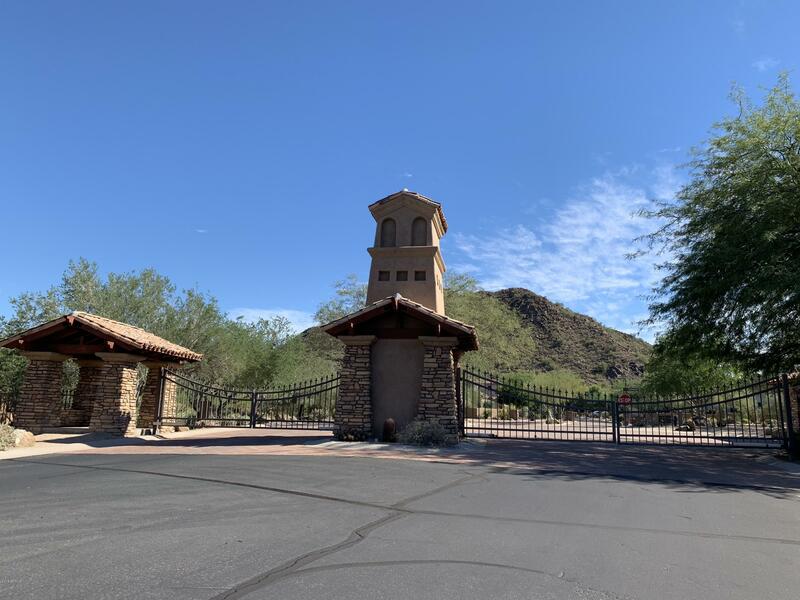 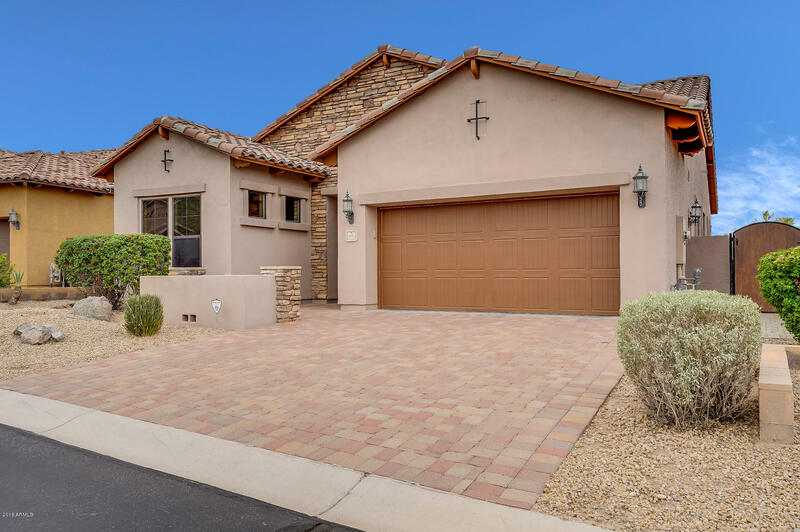 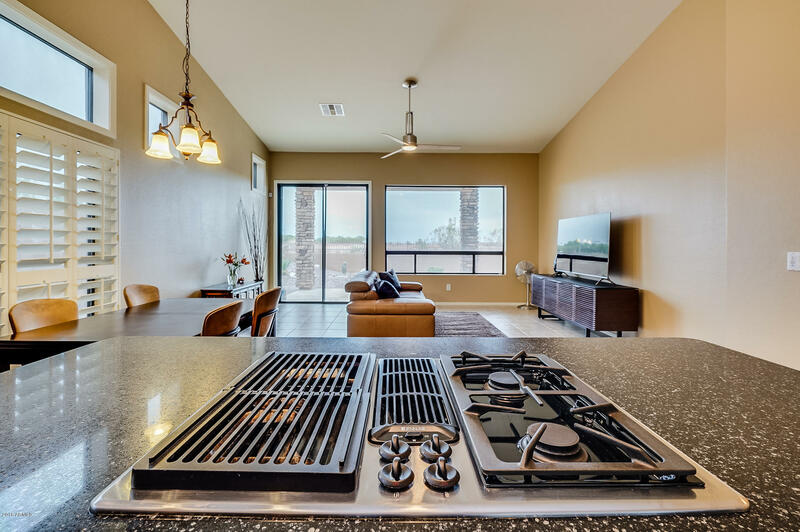 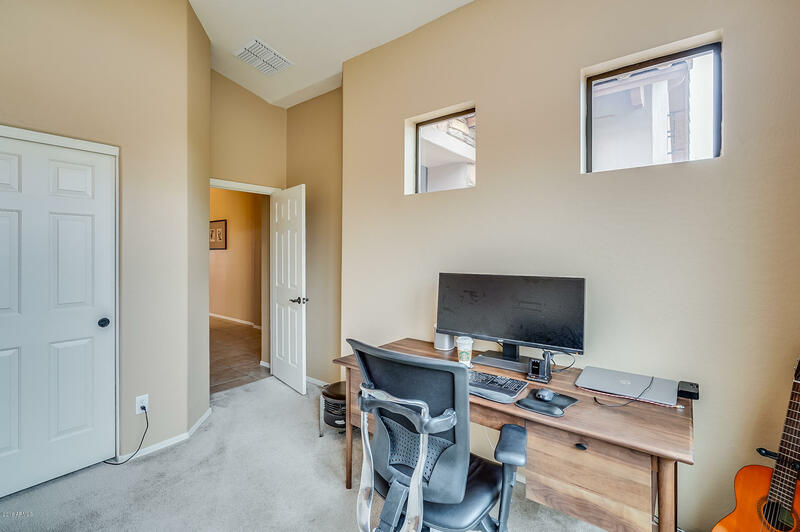 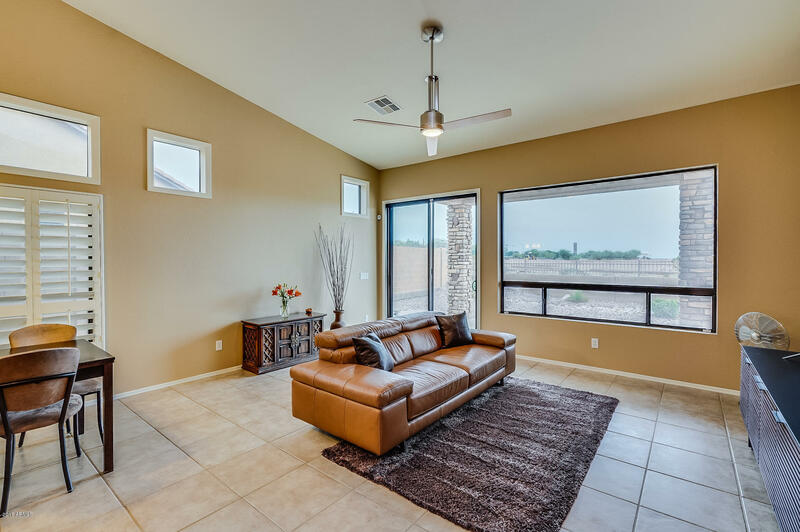 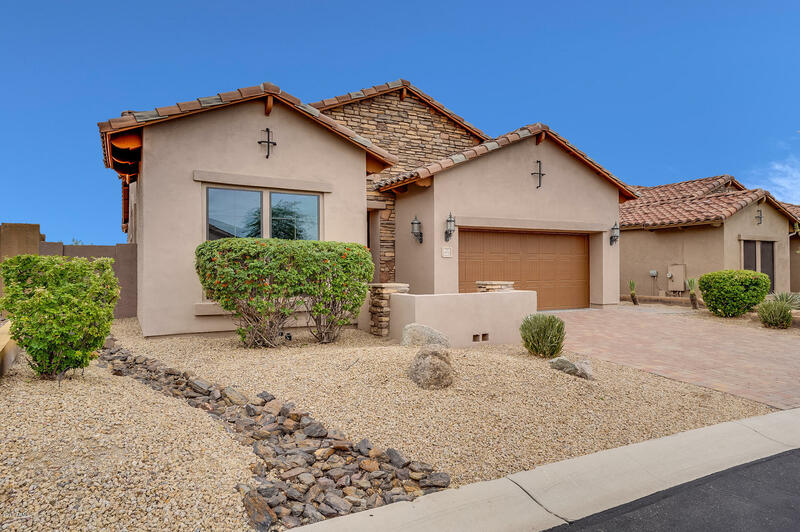 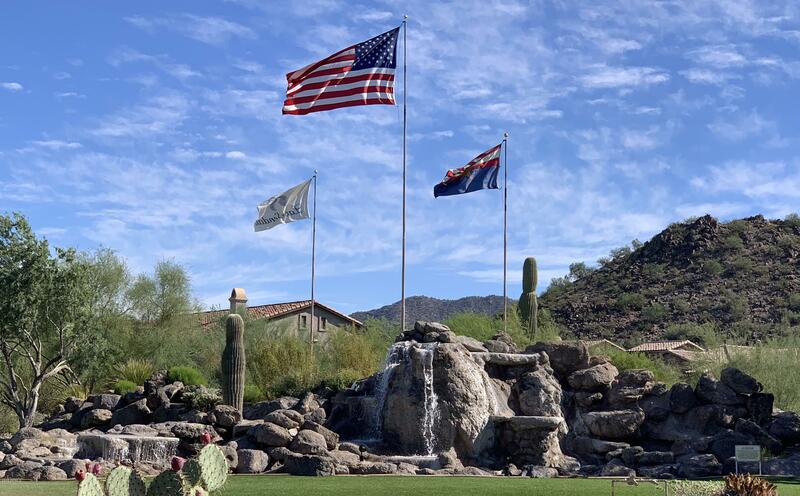 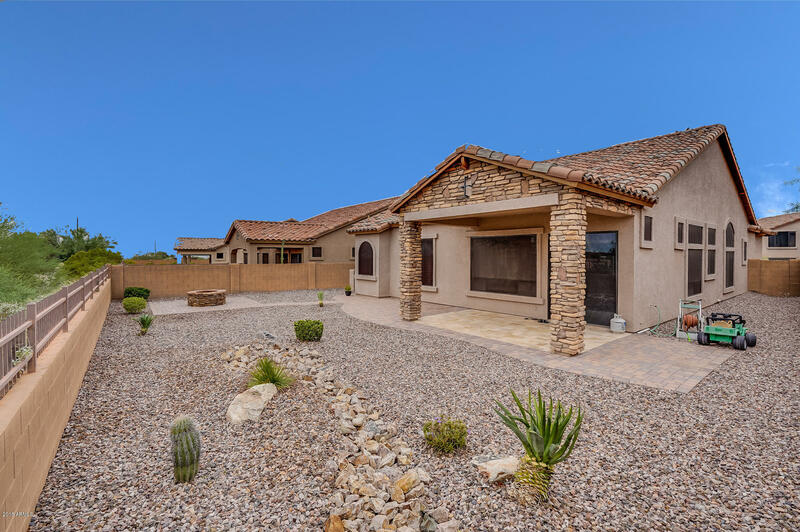 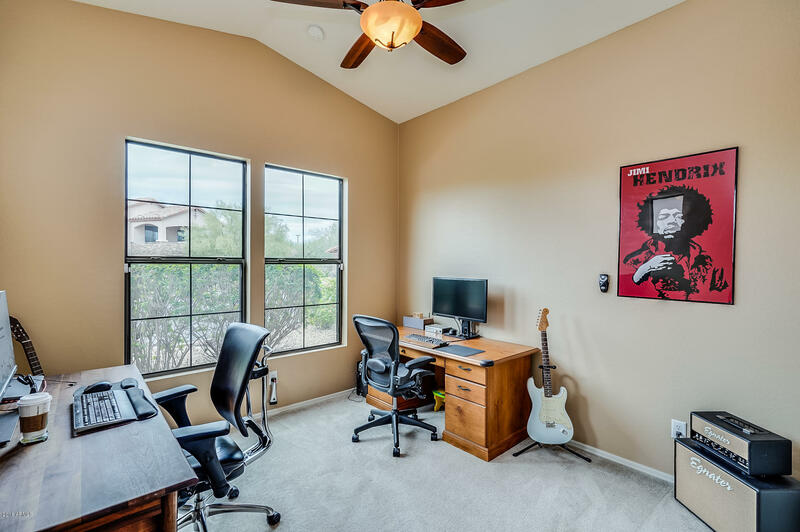 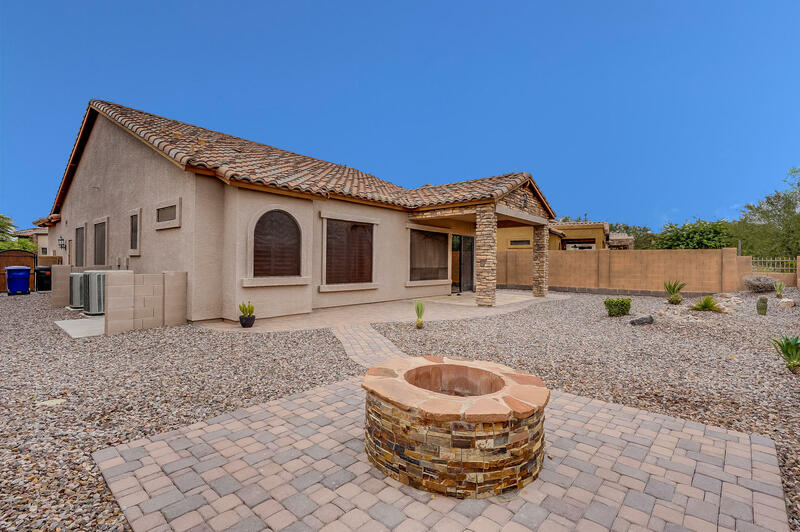 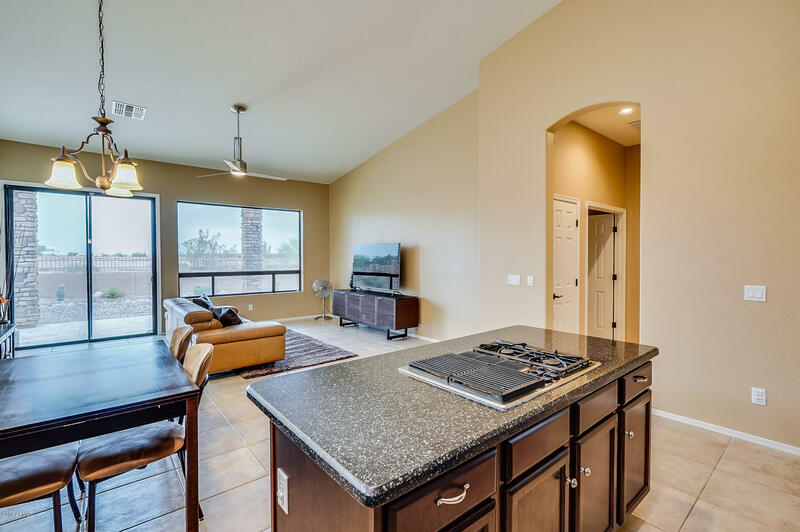 With its vaulted ceilings, wooden shutters, upgraded kitchen, and extended cobblestone patio complete with built-in fire pit, this meticulously maintained home is a fantastic place to relax.Grab your chance to live in the coveted Las Sendas community. 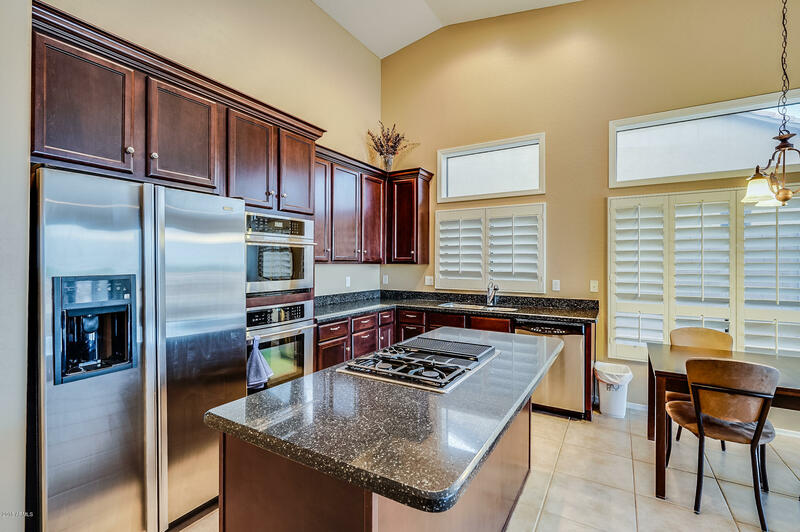 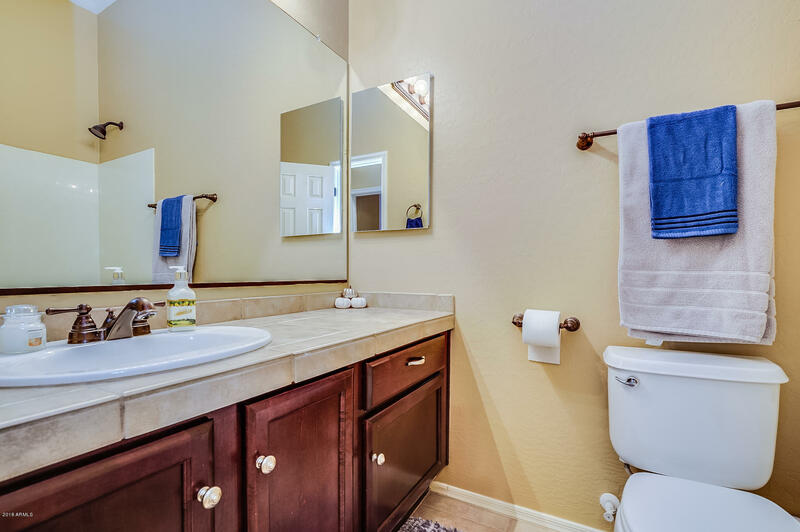 Rich in amenities such as golf, community pools, parks, A+ rated schools, fitness center, clubhouse, etc. 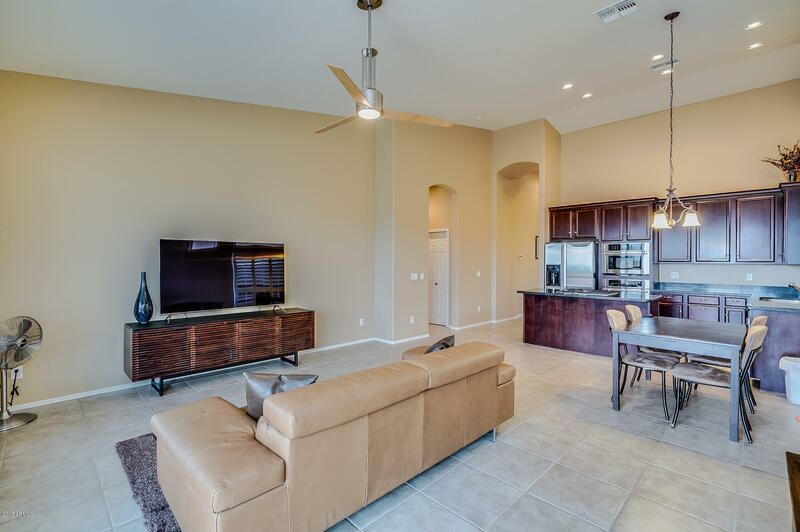 This home is a perfect place to enjoy life.